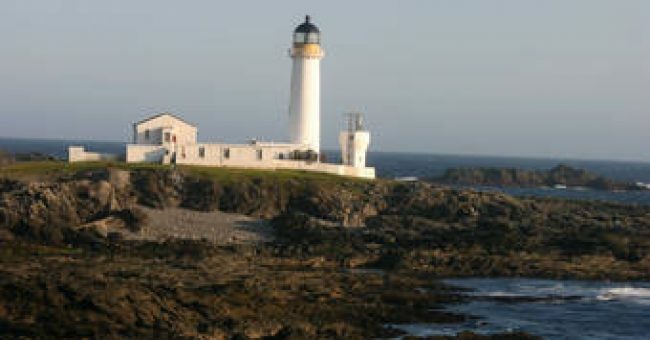 Scotland’s history is one of innovation – from the bicycle to Sherlock Holmes to the ATM – and the National Trust for Scotland continues that tradition with projects that expand the boundaries of conservation. 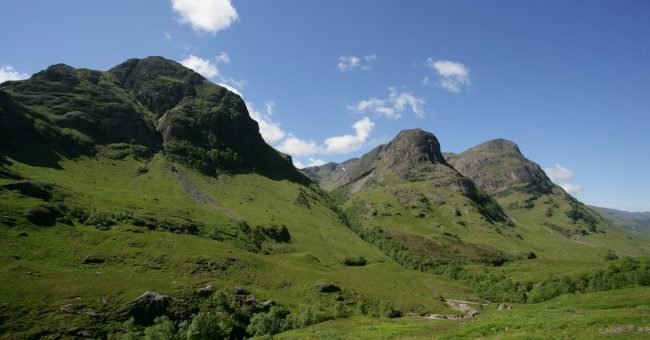 Whether developing a new material that will impact the preservation of early modern buildings worldwide, or restoring peat bogs to limit the amount of carbon dioxide in the environment, the National Trust for Scotland’s work is making a real difference. 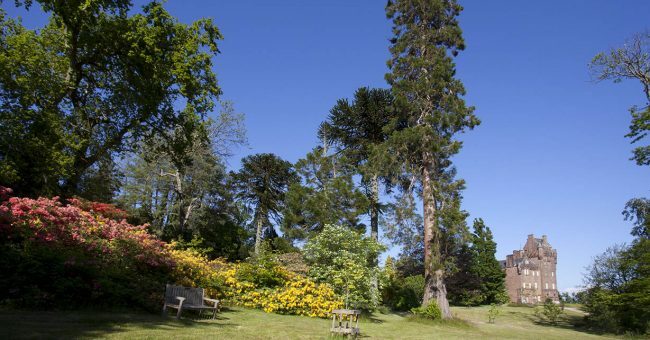 Each year, the Trust identifies a range of urgent priorities across its 125+ historic sites and landscapes. Americans like you can help support the essential work of the Trust by making a tax-deductible donation to a priority project that captures your personal interest and imagination. 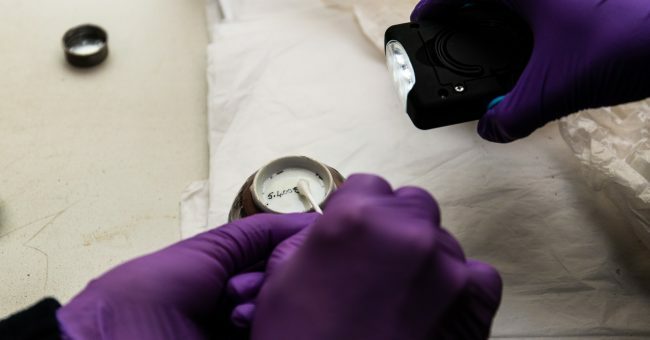 Six curatorial inventory teams will catalog and photograph all of the collections displayed and stored in 47 of the National Trust for Scotland’s properties - over 100,000 individual objects. 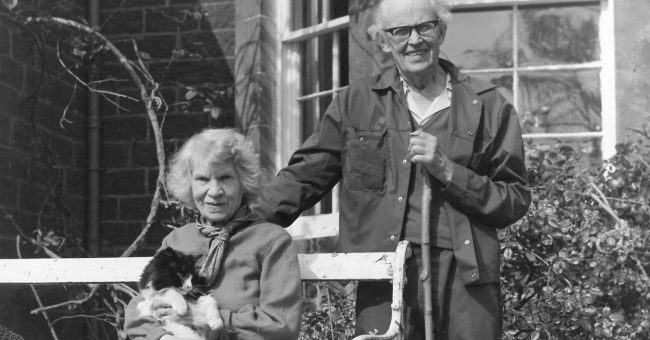 The Garden of Contemplation will be a living commemoration of the extraordinary humanitarian efforts of thousands of Scots in the wake of the terrorist bombing of Pan Am Flight 103 thirty years ago. 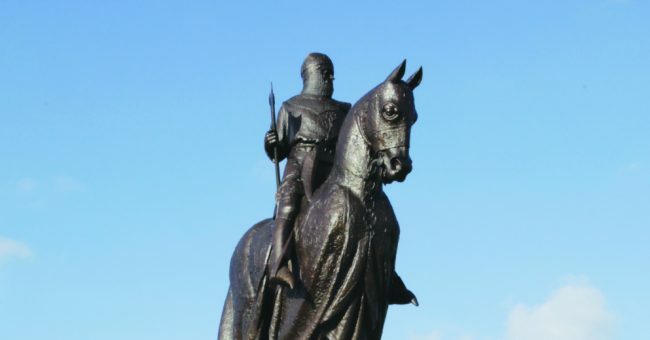 Set within the grounds of the Battle of Bannockburn historic site is the monument which commemorates the 650th anniversary of one of Scotland’s most pivotal moments in history. The monument requires cyclical maintenance to ensure its survival for future generations. 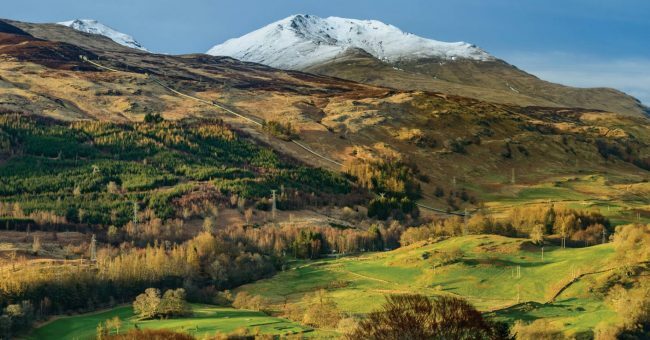 Environmental conservation work at Ben Lawers includes replanting the Craggantoul Shelter Belt and critical repairs to the remaining 360 meters of the Meall nan Tarmachan footpath. 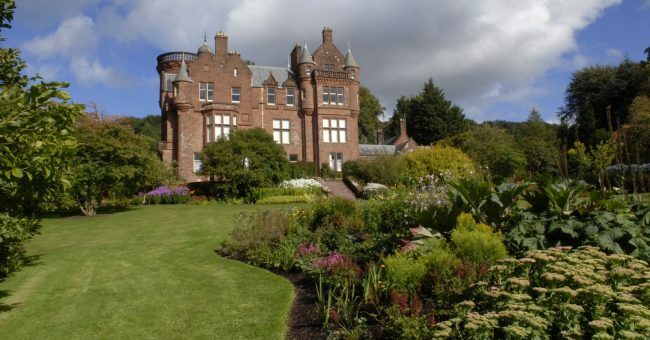 Brodick Castle's walled garden will be restored to showcase the exotic and unusual plants that can be grown in Brodick's unique climate. 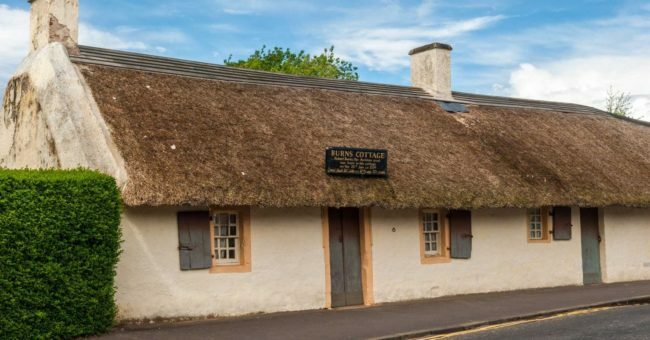 The iconic Burns Cottage at the Robert Burns Birthplace Museum is in need of urgent external repairs. The renewable energy project at Fair Isle will deliver a dependable power supply and infrastructure improvements for the local island community. The program will build on detailed mapping and survey work recently undertaken by the Trust’s Archaeology Team, engaging the public through visible excavation of settlement sites and post-dig interpretation. 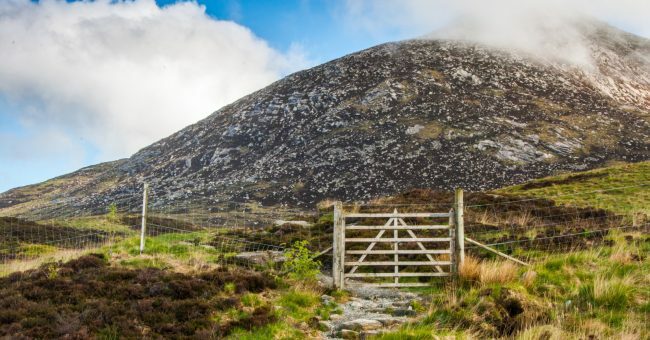 Two priority projects at Goatfell include peat restoration that will have a significant impact on the local environment and intensive footpath repairs to restore erosion damage. 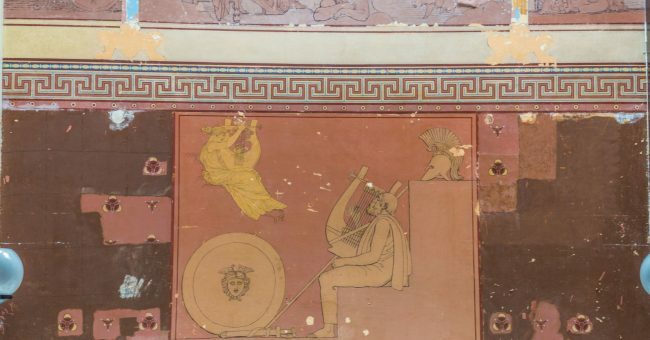 The Trust is embarking on a three-year restoration project at Holmwood House, significant for its architectural style unique to Glasgow and Alexander “Greek” Thomson.